Quick clip from last Saturday. 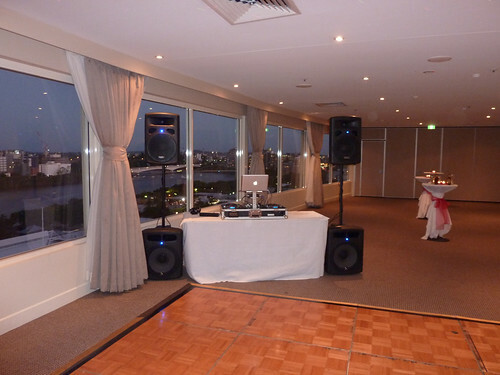 Here’s A quick vid from last Saturday’s wedding.It was located on the top floor of Rydges at Southbank. 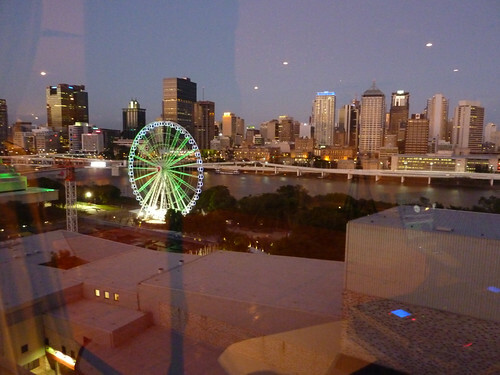 Rydges Southbank – Jan 28th,2011 from Glenn Ritchie on Vimeo.